Dahlonega Gold LLC address, phone, website, hours of operation, and more. Owner Patrick O Griffin is a lifetime Jacksonville native. With degrees from local HS and Colleges he has an impeccable reputation for honesty and integrity. 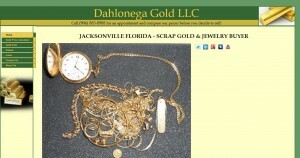 Dahlonega Gold is not a pawn shop or a “mail-in” gold buyer from out of town. 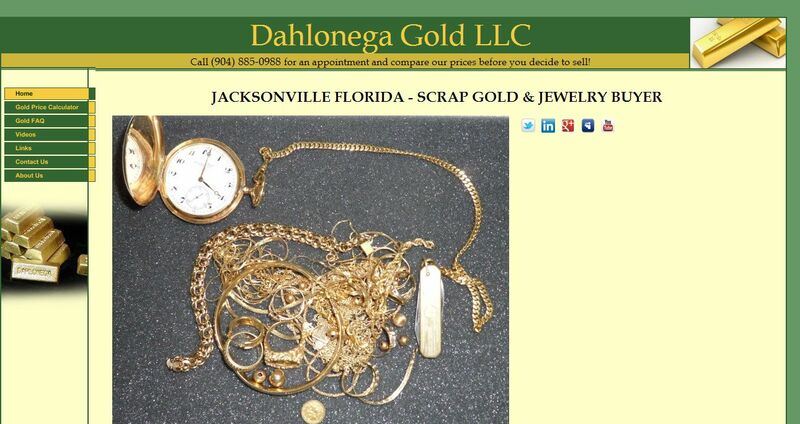 We are a Florida licensed Precious Metals and Second hand dealer.